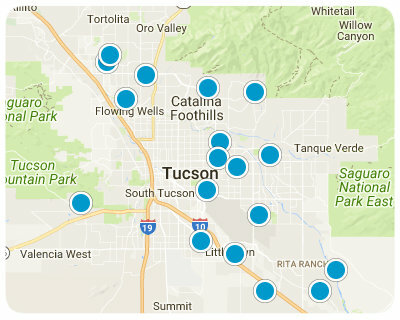 Selling Your Tucson Area Home? Experience: We have years of real estate experience from new home builder sales to resale. Connections: Full-time agent in the local real estate community with a vast network of buyers and sellers. Knowledgeable: Expert area knowledge. Local resident realtor in Tucson. Before putting your home on the market, we want to ensure it is most attractive to potential buyers. Knowing how to showcase and accentuate the best features of your home, without incurring unnecessary expense, is at the core of what I do. I will provide you with a detailed Home Preparation Consultation and a Selling Tips Sheet. As we walk through your property, we will discuss minor repairs, curb appeal tips, staging, and making your property feel welcoming to potential buyers. If staging is necessary, I will share some options based on your property.